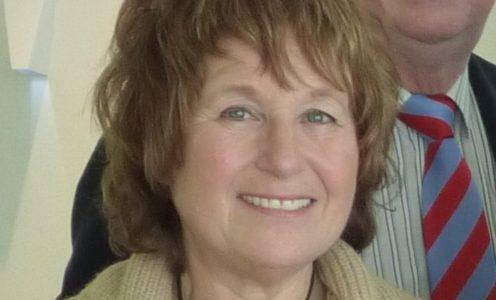 We are deeply saddened by the news that Sharon Berger passed away a few days ago. 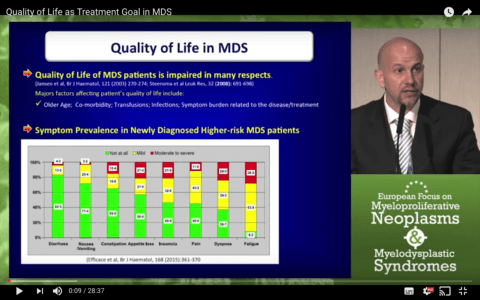 Sharon was one of the founders of the very original MDS patient group back in 2007, when that group was still in its infancy – together with Fiona Pirilla and Kes Grant. 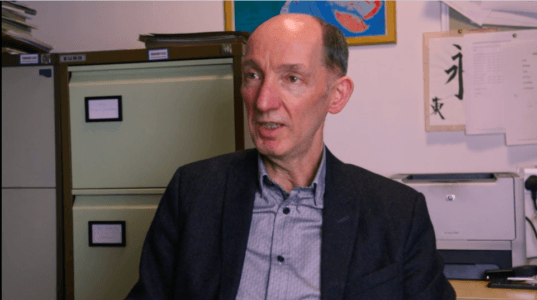 In the first video of this series, Prof. David Bowen – Consultant Haematologist at St James University Hospital, Leeds talks to Sophie Wintrich, Chief Executive of the MDS UK Patient Support Group, about how important it is to be a well-informed patient. Watch the video and read the excerpts below. 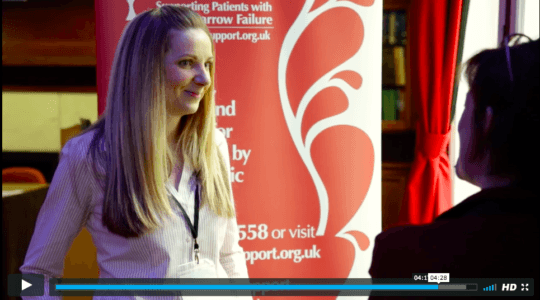 Sophie Wintrich, Chief Executive of MDS Patients Support Group interviewed Dr Catherine Cargo – Consultant Haematologist at St James University Hospital – Leeds. Watch the video and read the transcript below. 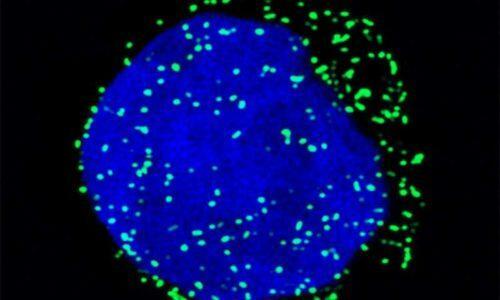 2nd Stem Cell Transplants Funding Re-instated Thanks to Your Support! 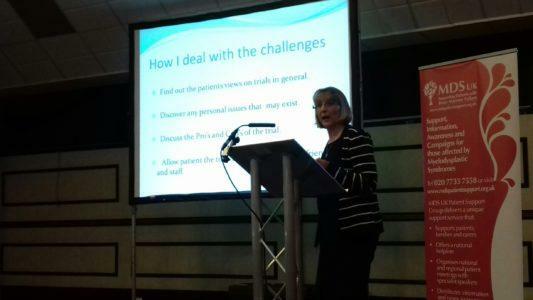 The latest MDS UK Patient and Family Forum took place in Birmingham on the 4th of February. 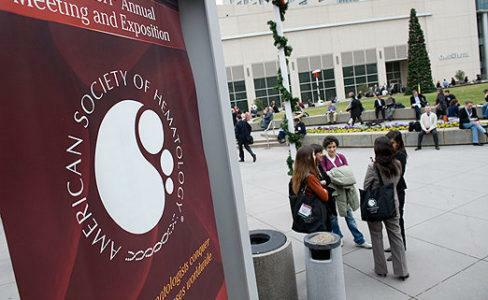 It was an invaluable opportunity for those affected by MDS to hear about the latest developments in MDS research and treatment.